President Buhari reiterates commitment to build beneficial relationship with allies – Royal Times of Nigeria. 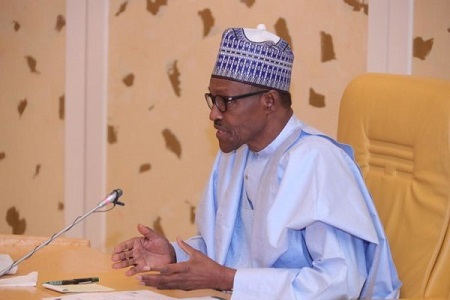 President Muhammadu Buhari on Thursday said Nigeria will continue to deepen relationships with her allies, particularly those that share mutually beneficial interests with the country. President Buhari made the remark while receiving the outgoing Ambassadors of Ethiopia and Republic of Turkey at State House, Abuja. According to the President, the core policies of his administration which includes securing the country, fighting corruption and reviving the economy – cannot be effectively done without good neighborliness and deepening of relationship with allies. President Buhari also used the occasion to congratulate Ethiopia on the political stability that has been attained in the country after a recent change of government.